If you can’t wait until the end of this month to play Divinity: Original Sin 2 Definitive Edition, then you’re in luck, as the developers have shared some exciting news on the PlayStation Blog. If you preorder Divinity: Original Sin 2 Definitive Edition on the PlayStation 4, you can play the game’s entire first act right now. The Director of Publishing at Larian Studios, Michael Douse, wrote on the PlayStation Blog that “starting today, you’ll be able to start your journey through Rivellon right through to the end of the game’s first Act, which is about 20-30 hours of content depending on how you play.” And whether you finish the first act or not, you can continue from wherever you left off once the full game releases at the end of the month. Check out the announcement trailer below. 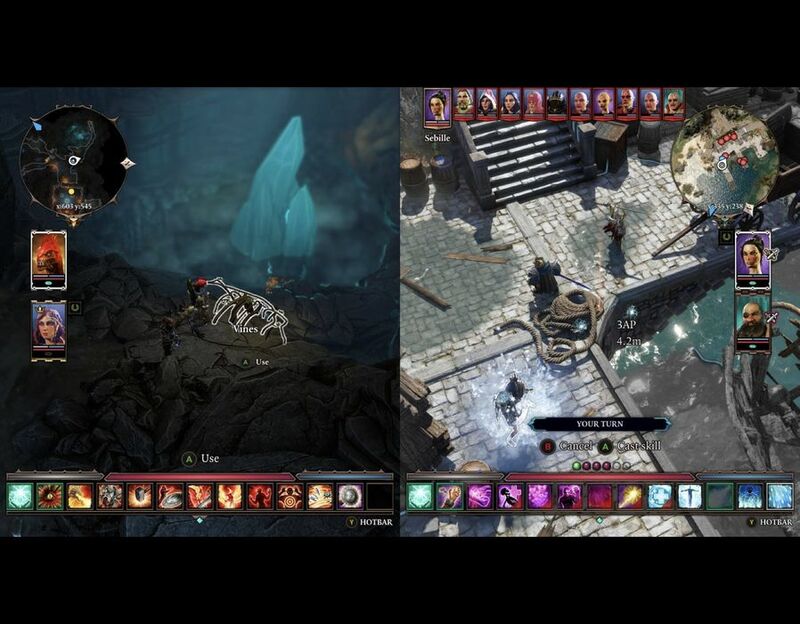 Divinity: Original Sin 2 first emerged from the depths of Hell to show you what sin looked like on PC back in September 2017. Thanks to this new definitive edition, console players will be able to experience what is regarded as one of the best role-playing games of all time. Along with the move to consoles, Divinity: Original Sin 2 Definitive Edition will introduce a host of new features, including a party inventory system, a new journal method, new tutorials, an updated PvP area, a new Story Mode difficulty setting, and more. Divinity Original Sin 2 Definitive Edition will be available for PlayStation 4 and Xbox One on August 31, 2018.